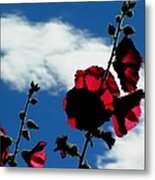 There are no comments for Red White And Blue. Click here to post the first comment. 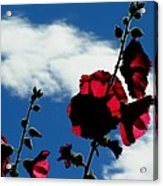 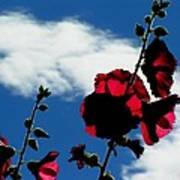 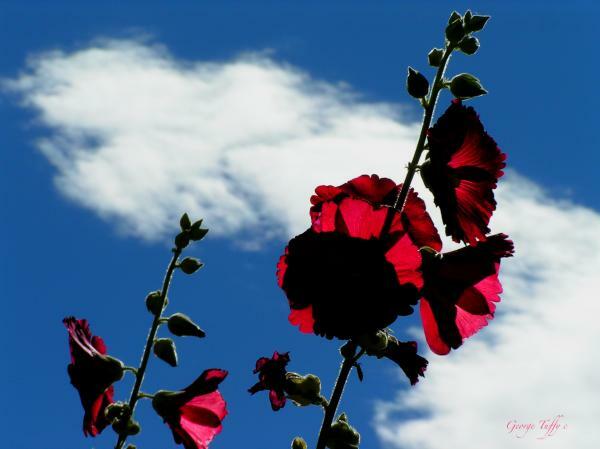 Hollyhocks on a summer afternoon in my garden.. Four Mile Canyon Colorado..